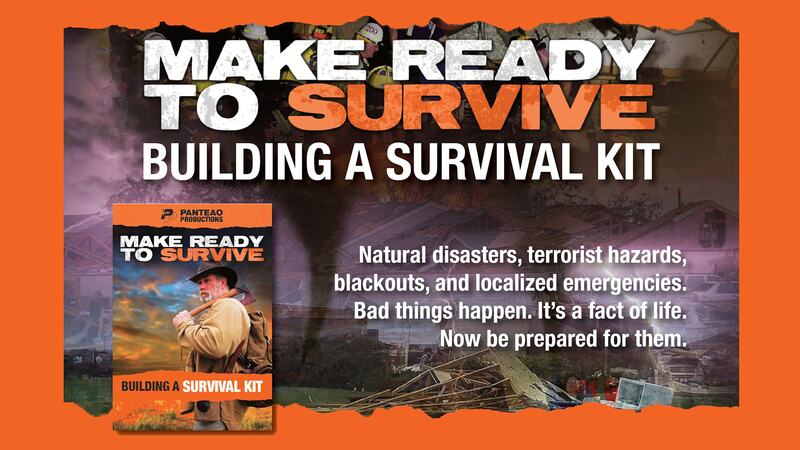 Building a Survival Kit starts with the very essential gear you must have on hand if you are serious about being prepared. Before modern equipment and technology existed our forefathers were able to survive and overcome the wilderness with the very basic tools and skills of survival. Dave Canterbury is a master woodsman with over 20 years of experience working in many dangerous environments. His common sense approach to survivability is recognized as one of the most effective systems of teaching known today. 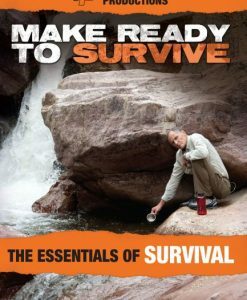 In this video instructor Dave reviews these basic tools in the form of the “10 C’s of Survival” for staying alive in an emergency situation. Dave reviews your pack, knives, making a cutting tool, combustion devices, shelter, containers, cordage, bandanas, cargo tape, a compass, candling device, and more. 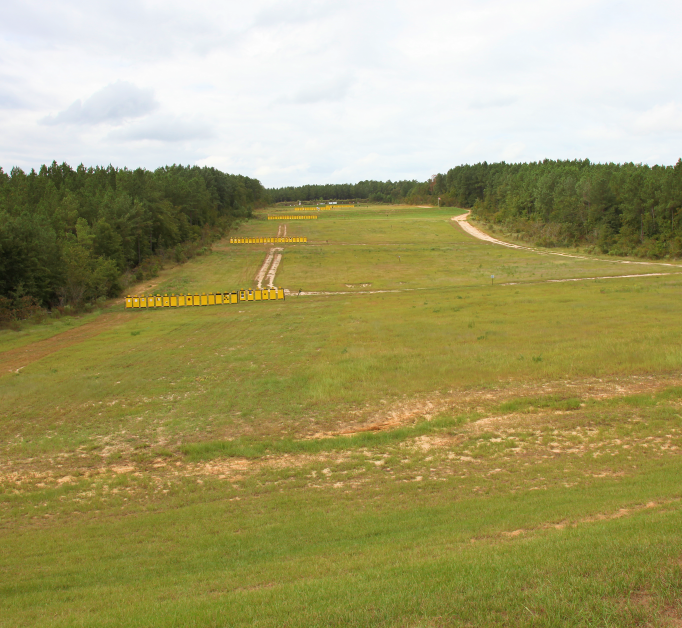 Something as simple as a day hike in the woods can quickly become a life threatening situation. Now you can be prepared. Dave did an excellent job providing a walk through of how to build a survival kit. This is a way not necessarily the way. Dave comes from the perspective of traditional woodsmen in the Eastern Woodlands so this is particularly useful for those who live in the East Coast. There were also a few gems that made this useful for someone who is experienced and lives in the same region / climate. Dave is the real deal. 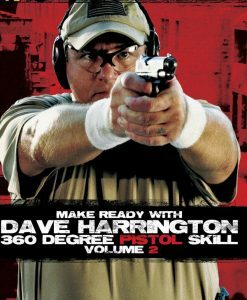 I’m a big fan of Dave & his no nonsense teaching style. I’ve always thought of the 10 C’s as a must learn from those just getting started. This DVD is packed full of great information along with a lot of explanations. Mildly interesting… Mr Canterbury appears to be very skilled as the woodsman but i was not impressed. I am not a fan of the old school gear he uses and demonstrates. Among much of his gear, Canvas packs are a no go! It is 2015, polymer and cordura are much more practical. Lots of get information/idea/tips and all well explained. 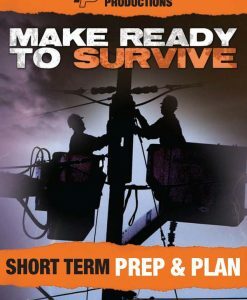 Looking forward to watching all of the videos in the “Make Ready to Survive” series. Videos are well put together just all the other videos Panteao has avaiable. Dave did an outstanding job breaking down and explaining why the 10 C’s will get you through any short term situation. 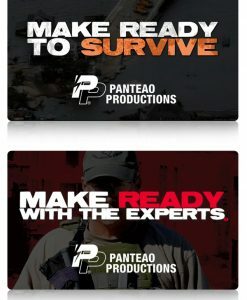 This video, Building a Survival Kit is the 8th video in the Make Ready to Survive series from Panteao Productions. 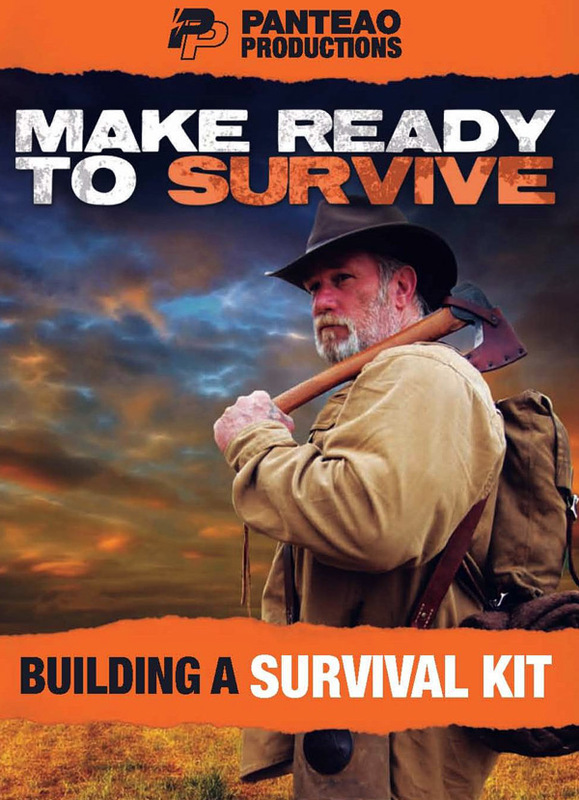 Dave Canterbury is the presenter for this entire video and he does an excellent job of presenting his “10 C’s of Survival” which are the ten types of items that you should put into your personal survival kit. 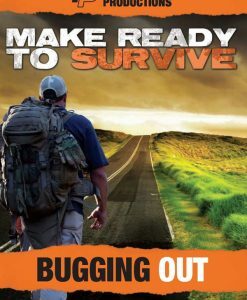 If you watch this video and #6 in the Make Ready to Survive series – Bugging Out, you will have all the knowledge you need to create your own Bug Out Bag/Survival Kit. Good Video, made me think about the more old school ways and focus less on new gadgets etc.